What Makes The Terriers Unique? Led by Rick Johnston and Dan Thompson, the 19 man Terriers coaching staff have countless years of experience at the elite level. Our coaches have various levels of high performance training and are well versed in the most up-to-date baseball instruction and techniques. Almost all have coached or played at every level of the game‎, including Pro,College, National and Provincial teams. The common denominator amongst our staff is their commitment to The Terrier Way of making our student athletes better both on and off the playing field. ‎We take our objectives seriously and adhere to a strict code of ethics for both players and coaches. To better emphasize this point, all of our staff has completed police security checks for the volunteer vulnerable sector. One of the highlights of The Terriers travel schedule is our annual spring trip to Florida. All four Terriers teams fly (not bus) to Florida for practices and games in Melbourne / Cocoa Beach area during 8 days of March Break. Players and coaches spend the week at the fantastic Hampton Inn Viera. Players also enjoy buffet breakfasts and all other meals are included. Games for all four teams are played in the Melbourne / Cocoa Beach area. Our 18U team will also play in the historic Sanford Stadium at The Disney Complex. 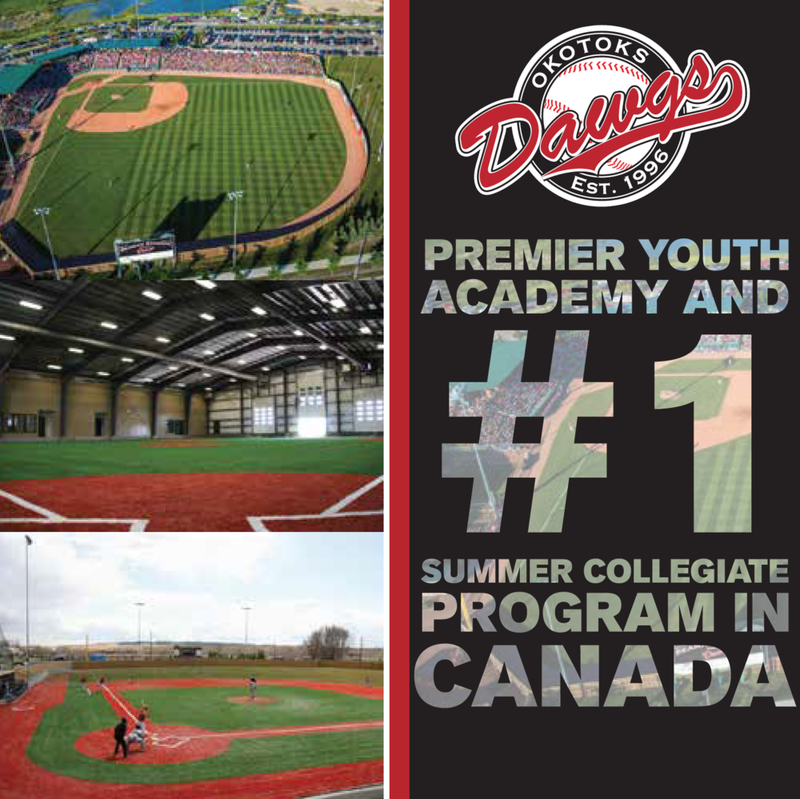 Back home in the SPRING, all four Terriers teams compete in The PBLO (The Premier Baseball League of Ontario), the province’s top league. The PBLO boasts having the highest number of players graduate and move on to post secondary schools as student athletes by comparison to any other league in Ontario. League games begin in Late April and continue through late June, wrapping up with the playoff championships. The Terriers then hit the road for a comprehensive SUMMER and FALL schedule throughout the United States. These trips provide outstanding competition and exposure to College Scouts and Recruiters. During the summer and fall, several of our trips are by luxury coach equipped with TVs and DVD players. Not unlike our Florida trip, the teams stay at trademark hotels throughout the summer and fall. This past November, Rick Johnston was joined by Mike and Nicole Tevlin as partners with The Terriers and The Baseball Zone. Mike and Nicole have had both their sons progress through and enjoy The Terrier experience. Their eldest, Luke is now a shortstop with the NCAA Division 1 Binghamton University Bearcats, while his younger brother Joe has a deal to catch for the NCAA Division 1 Purple Eagles at Niagara University in New York in September. If you are a serious student athlete, fill out this Recruiting Form. We will be in touch and inform you of the many try-out dates The Terriers will be operating in the coming months. 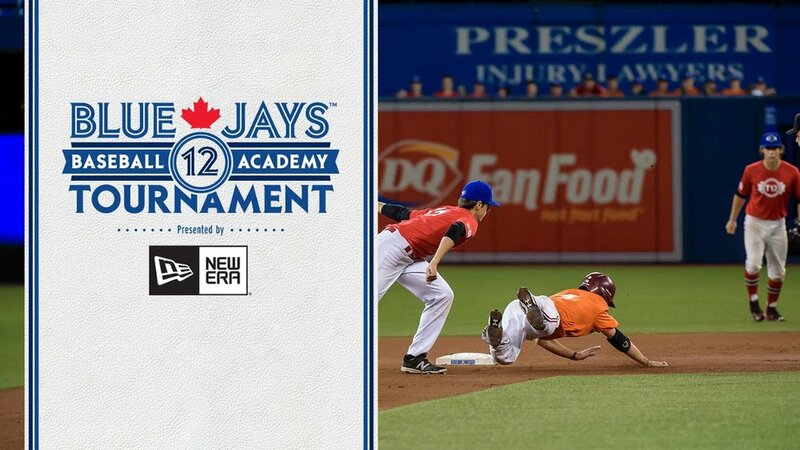 Should you have any further questions about the program or the recruiting process, please feel free to contact Dan Thompson at dt@thebaseballzone.ca and he will get back to you within 48 hours. Also feel free to drop by The Baseball Zone with any enquiries.